It's incredibly easy to navigate because of its amazingly organized set up. 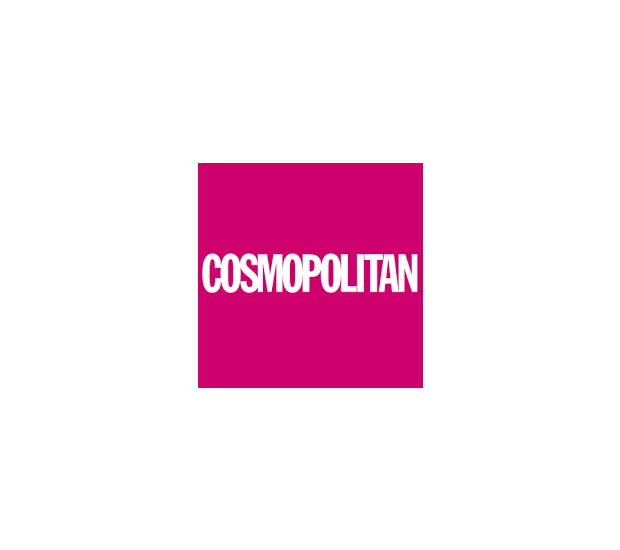 The latest news, whether it be serious or not, is always up to date on Cosmopolitan.com. And of course there are a million interesting and helpful things for everyone regardless of their preferences.